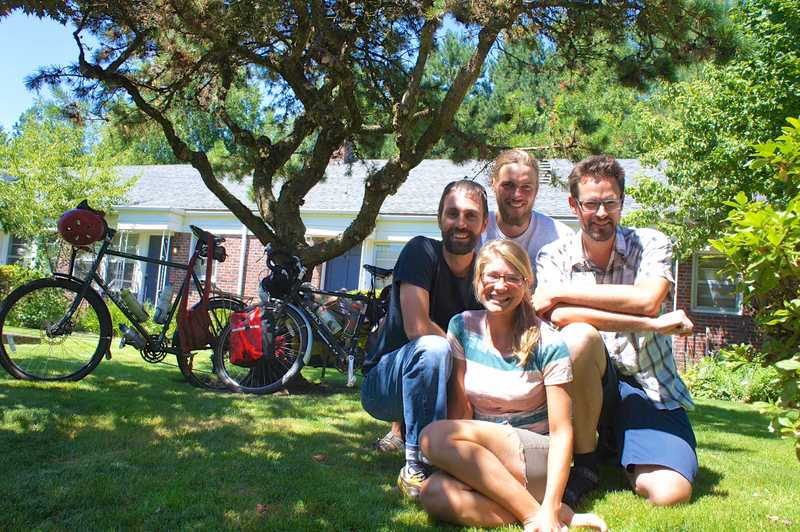 Chris & Heidi Hershberger-Esh took the opportunity of being young and in-between life stages to bicycle across the continent at their own pace and choosing their own course. What happens when these two Mennonites expand their commitment to bicycling to a national scale? Lots of fun and practical lessons for life, that’s what. Guest host David Heddy joins us to make the connection and help bring their great journey to the Sprocket’s studios. You can find in-depth writing about the trip atcyclicalsimplicity.com and find out how the experience ends.